Citroen C1 (2005-2014) new & used car review - Which? 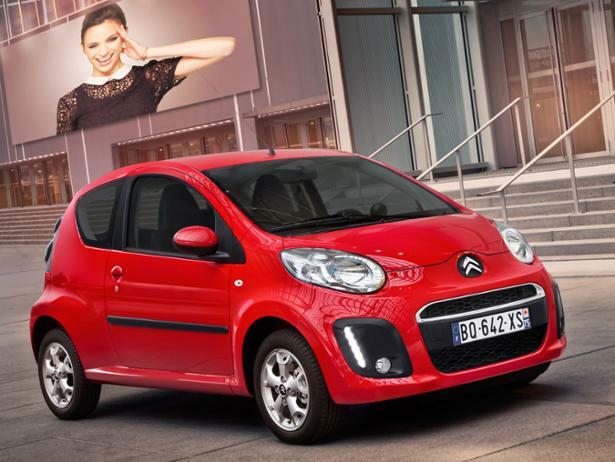 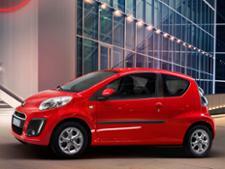 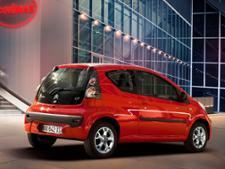 The C1 is the baby of the Citroën family, and very cheap to buy and run. 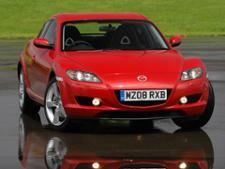 It was introduced in 2005, and was initially available with a three-cylinder 1.0-litre petrol engine or a four-cylinder 1.4-litre diesel. 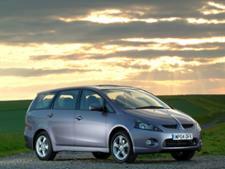 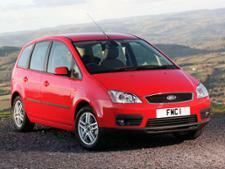 Find out if it's worth buying in our full road test review.